If you're tired of shopping and spending time indoors, don't worry! When you vacation in the Pawleys Island and Litchfield Beach areas, you're sure to be within reach of a phenomenal outdoor excursion. 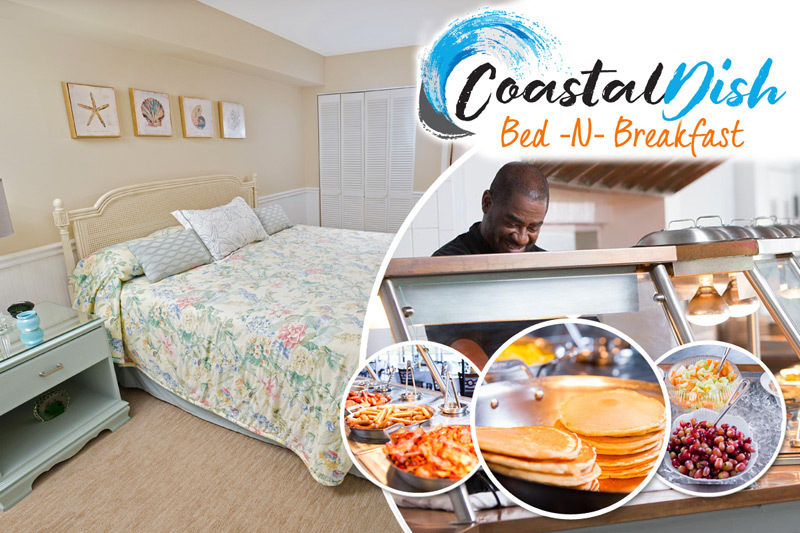 With a variety of inlets, rivers, lakes, and of course the Atlantic Ocean nearby, the outdoor adventurer will love all of the options available during your next beach escape! Visit Surf the Earth in Pawleys Island, South Carolina for all of your Lowcountry outdoor needs! Not only does this local shop offer up retail items like t-shirts and hats, but Surf the Earth also features a variety of equipment rentals, as well as thrilling tours of the area. Take your pick from paddle boards, kayaks, surfboards, bodyboards, and skimboards if you're looking to rent by the day. Prices start at $20 per day and go up depending on the type of board you select. If you're not quite ready to tame the waves on your own, check out Surf the Earth's various surf education opportunities. The shop offers 2-hour surf lessons on mornings from 9am to 11am. Lessons take place near 2nd Street in Pawleys Island, but special locations can be arranged in advance. The shop also offers 3-day and 5-day kids' surf camps, where kids of all ages can learn about water safety, rip currents, wind strength and direction, surfing fundamentals, surf conditions, and much more. Beyond board rentals and surf lessons, Surf the Earth also offers guests the chance to explore the area through their exciting eco-tours. Current offerings include Sunset/Moon Rise Tours through the Pawleys Island inlets and salt marsh, Early morning kayak and paddle board tours of the salt marsh, and afternoon paddle board tours of the area. See a new side of Pawleys Island whenever you reserve a splendid eco-tour with Surf the Earth Surf Shop. If biking is more your speed, take advantage of the bike rentals offered by Litchfield Beach & Golf Resort, and then head over to Bike the Neck! The Waccamaw Neck Bikeway is a 12-mile paved stretch that parallels U.S. Highway 17 from Murrells Inlet to Huntington Beach State Park. 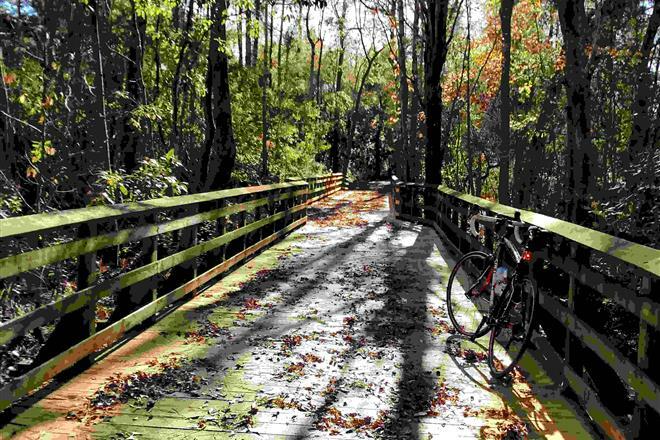 Rated as being an "Easy" trail by SCtrails.com, this bikeway is the perfect way to have a great time exercising while seeing the beautiful natural landscape of the region. Finish off your trek by stopping by Huntington Beach State Park, where you can visit its timeless castle, Atalaya, stroll on the pristine beaches of the park, explore the nature trails in the park, or even get in some birding! From walking the trails at Huntington Beach State Park to learning how to Surf, you'll never run out of outdoor adventures when you bring your next beach vacation to Litchfield Beach. Plan ahead and make the most of your exciting getaway!